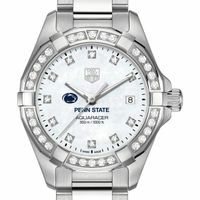 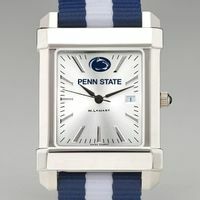 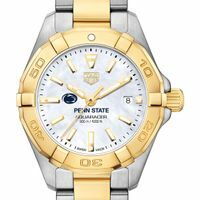 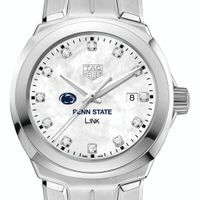 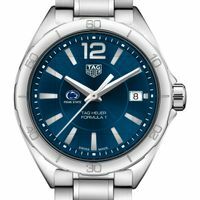 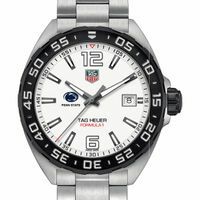 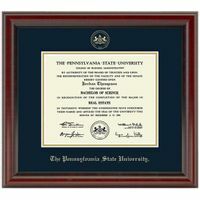 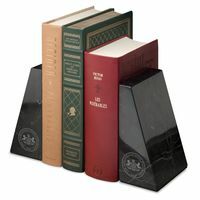 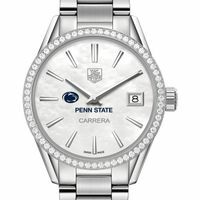 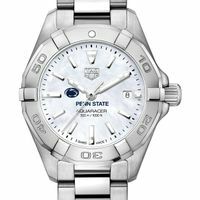 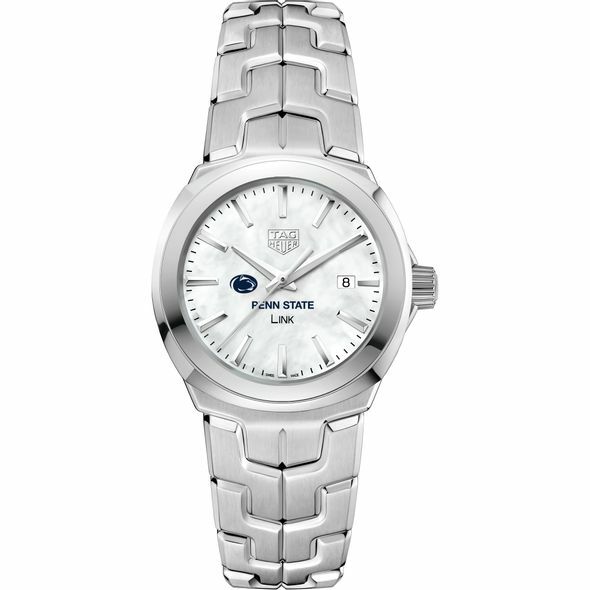 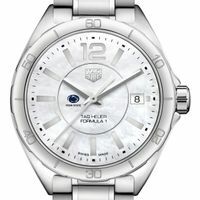 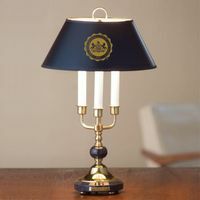 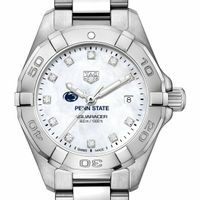 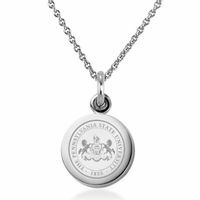 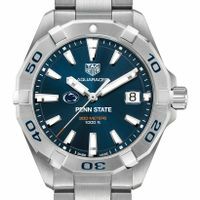 The Penn State LINK is an elegant piece of jewelry for every day. 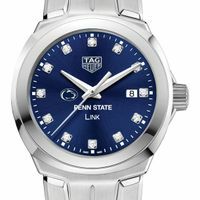 The 4th generation of the legendary LINK collection offers the most comfortable and stylish bracelet ever. Complimentary personal engraving.